Italian Sliced Sopressata Hot (Approx. 0.25lb) Scalia Anchovy Fillets with Red Pepper - 8.4oz Jar Italian Montasio Friulano (Approx. 0.50lb) Tartuflanghe White Truffle Honey 260gr. I was visiting a friend in Florence, who is an excellent cook. 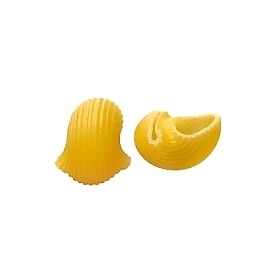 She said she uses only Rummo pasta and asked if it was available in the US. After eating the many variations of pasta, all made with Rummo, I had to seek it out. 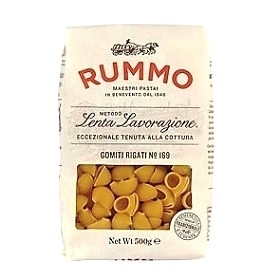 Rummo is an excellent pasta - wonderful texture, and works well with every pasta sauce (at least the ones I know how to make).